Huawei has launched world’s first 48 megapixel camera smartphone naming it Huwei Nova 4. Huawei continues to extend its expansion of camera centric smartphones with the Nova 4, having 48 MP rear camera as well as a 25 MP in-display camera. Huawei, along with high- resolution 48 MP camera, has also added two additional cameras for primary camera’s assistance. Besides this, they also have a standard model with traditional 20 MP primary camera, other specs remaining the same. Huawei Nova 4 comes with a 6.4 inch Full HD+ resolution display and a circular cutout for the selfie camera. 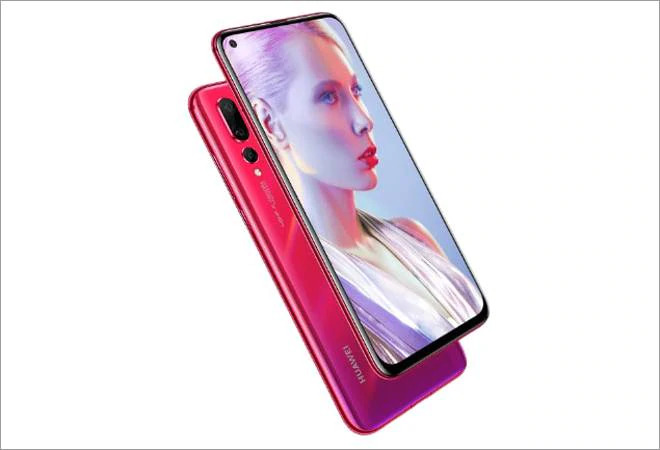 Huawei was supposed to launch the first in-display camera smartphone but Samasung did it first with its Galaxy A8s smartphone. Huawei Nova 4 includes other important features like 48 MP primary camera with f/1.8 aperture, CAF, PDAF, EIS with a wide angle camera of 16 MP and 2 MP depth sensing camera. It also has a standard variant with 20 MP f/1.8 primary camera with other same features. The front camera is located on the top left corner of the phone, giving a different look to the display from the usual standard centered notches. It is powered with HiSilicon Kirin 970 including 8GB of RAM and 128 GB of internal storage. The phone has Android 9.0 Pie with EMUI 9.0.1. Other attributes of the phone include a fingerprint sensor, dual 4G VoLTE, dual-band Wi-Fi, Bluetooth, GPS and a USP Type-C port. It is boosted up by a 3,750 mAh battery and supports fast charging. 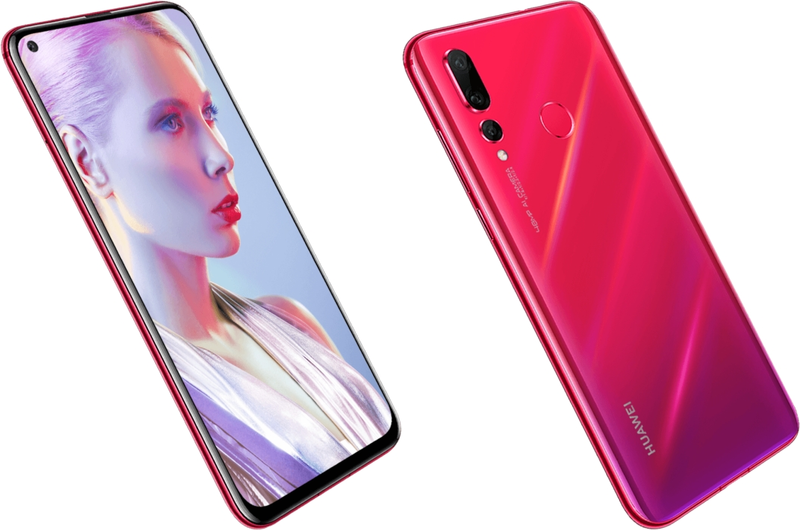 The Huawei Nova 4 is estimated to be valued at around $450 which translates to approx. Rs. 32,200. Its high end variant, having 48 MP camera, will be out in the Chinese market from 27th December.